Showing results by publisher "Madison Street Publishing"
A penniless young widow with an indomitable spirit. A wealthy viscount with an unsavory reputation. London, 1815: After her husband's untimely death, Letty Burton comes up from the country with her domineering mother-in-law. Hiding a past she wishes to forget and facing an uncertain future, all she wants is to navigate London Society as a silent companion. 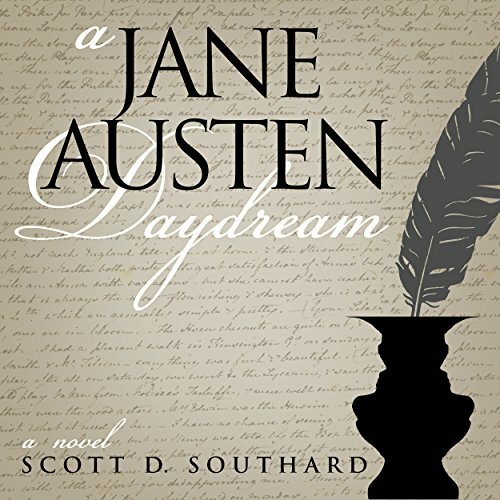 A chance meeting with London's most eligible bachelor sets in motion a series of events that will bring her quiet life under the unfriendly scrutiny of the ton. With the net of scandal, debts, and rivals closing in, will she let her dark past dictate her life forever? Will she learn to trust again? And most importantly, will she allow herself to love? 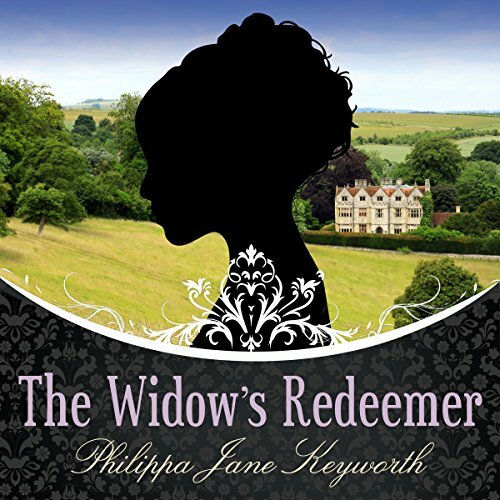 The Widow's Redeemer was a finalist in the 2012 RONE Awards (Reward of Novel Excellence) hosted by InD'Tale Magazine. Narration voice match the era of the romance . . .
A compilation of essays from the English Historical Fiction Authors blog, this book provides a wealth of historical information from Roman Britain to early 20th-century England. 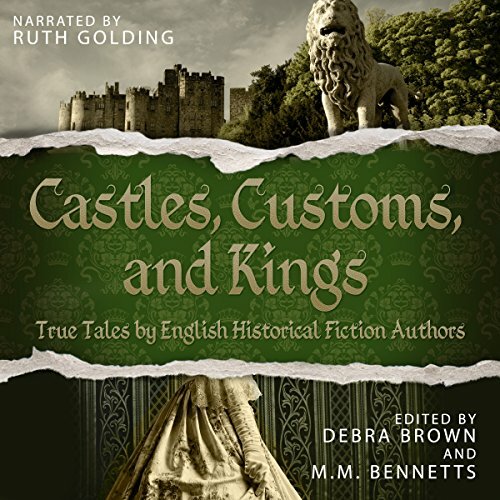 Over 50 different authors share hundreds of real life stories and tantalizing tidbits discovered while doing research for their own historical novels. Have you ever wondered how much that guy with the cardboard sign makes? One economics student did and he decided to find out. During the summer of his senior year at college, while earning a B.A. 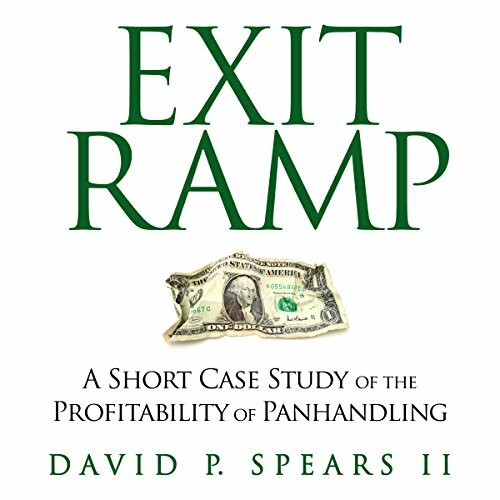 in Economics and Political Science, David P. Spears spent 80 hours undercover as a panhandler. Systematically recording every transaction at the exit ramp, Spears captured a rarely seen picture of how modern urban charity works. 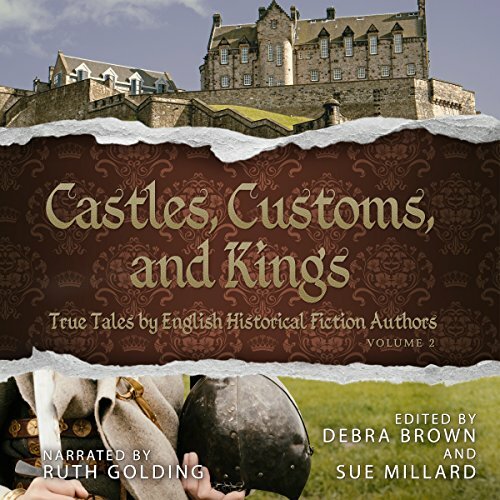 An anthology of essays from the second year of the English Historical Fiction Authors blog, this book transports the listener across the centuries from prehistoric to 20th-century Britain. 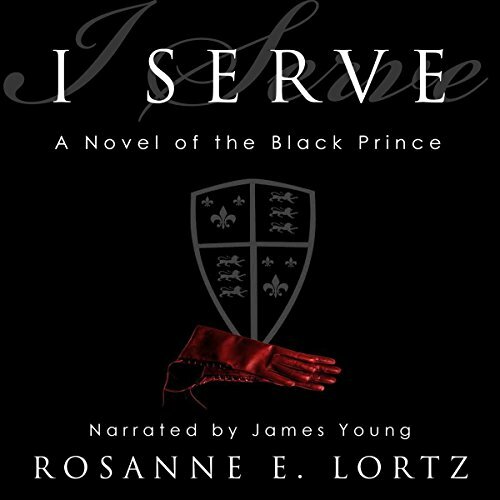 Nearly 50 different authors share the stories, incidents, and insights discovered while doing research for their own historical novels. From medieval law and literature to Tudor queens and courtiers, from Stuart royals and rebels to Regency soldiers and social calls, experience the panorama of Britain's yesteryear. In the gaming hells of 18th-century London, orphan Caro Worth is leading a double life. By day, she plays a proper gentlewoman on the lookout for a wealthy husband. By night, she plays the infamous Angelica, her fictional half-sister with a talent for cards and an ability to finance the life her respectable self has built. 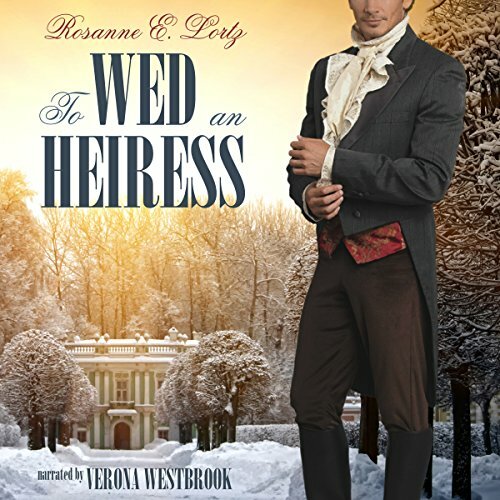 An introduction to a rich Marquis brings marriage and security within Caro's grasp - until the arrival of the unpredictable and totally ineligible Mr. Tobias Felton. With her third London season drawing to a close, the shy Eliza Malcolm seems unlikely to find any husband, let alone a titled one. 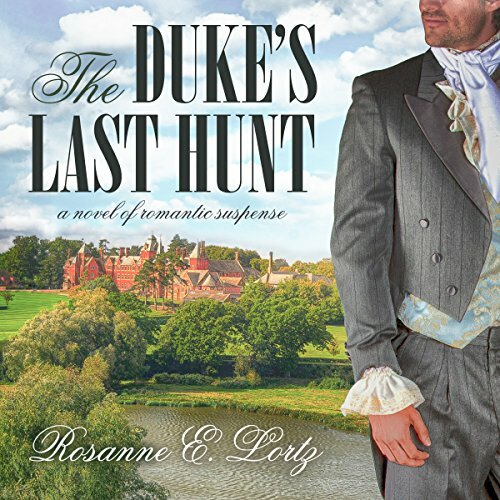 But when the hunting-crazed Duke of Brockenhurst invites the Malcolms to visit Harrowhaven, Eliza's father jumps at the chance to gain a wealthy son-in-law. 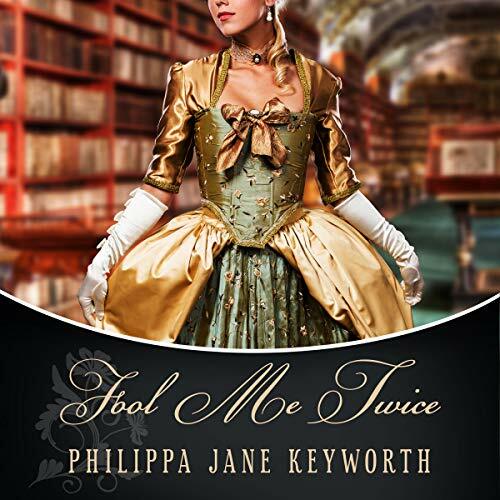 Surrounded by quarreling parents, tactless acquaintances, the aloof dowager, and the unsettling duke, Eliza looks for one person kind enough to help her navigate the murky waters of Harrowhaven's secrets.